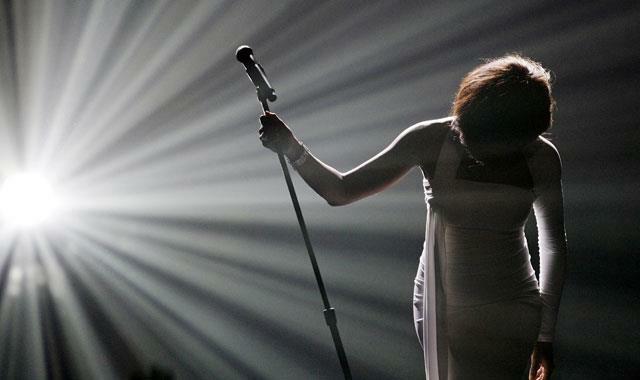 With a Legacy as great as Whitney Houston's, it's no surprise that singers are continuing to pay tribute, many during their own shows, to the vocal genius since her untimely death. I'm sure this will be a list that grows as time progresses, but here are those I've found so far. Please let me know of any others missed. My friend is actually obsessed with Chris Cornell. Was a great rendition of "I Will Always Love You". Thanks for that Hannah! Yeah!! I was hoping to see him on here :D He put on his diva shoes for this, to whatever extent he could.